Reached mid-semester point, with quite a few new lectures to prepare. Nothing extremely complicated but, as always, the tricky part is finding a way to make it meaningful and memorable. Sometimes, and this is one of those times, I sound like a broken record but I’m a bit obsessive about helping people to ‘get’ a topic. I gave knitr a go while preparing model answers for an assignment. I liked the integration with RStudio and the possibility of using several markup languages. For simple documents Markdown + R is an excellent combination to generate HTML output. However, I wanted to generate PDF output with some math, so I went for latex integration. Jeromy Anglim’s site provides a very good starting point for using knitr to document reproducible analyses. Simply statistics on Statistics/Statisticians need better marketing. France in the year 2000: a series of futuristic pictures by Jean-Marc Côté and other artists issued in France in 1899, 1900, 1901 and 1910. Forty five self-portraits under different psychoactive drugs. David Smith: “SAS still fighting the open-source wars from last decade” when recurring to FUD. Nothing like language Schadenfreude: MATLAB can’t read plain text data out of a wet paper bag via Mike Croucher. Nature Genetics published ‘A mixed-model approach for genome-wide association studies of correlated traits in structured populations’, where variance components were estimated using ASReml. Via Christophe Lalanne. 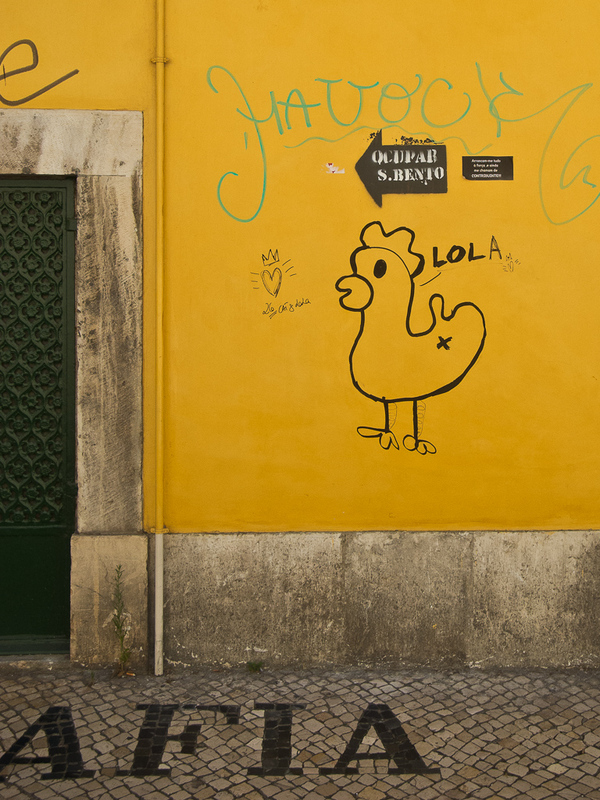 Gratuitous picture: Lola, Lisbon, Portugal(Photo: Luis).